Infosurv begins by designing a customized market research survey for your organization, or taking your existing survey and preparing it to be administered via the Internet, telephone, fax, or paper. Infosurv offers questionnaire design consultation services standard to all clients, and reviews all market research survey instruments to assure validity, reliability, and bias reduction. Infosurv is one of the world’s leading market research companies. Applying our years of market research experience and expertise, Infosurv can help compose a highly relevant survey instrument that will yield sound and valid conclusions while achieving the maximum survey response rate possible. As an optional service, one of our marketing research consultants can work interactively with the client to create a market research survey questionnaire “from scratch” tailored specifically to their information needs and strategic objectives. Our in-house research shows that market attitudes are a better predictor of future behavior than past behavior. We believe that a well-designed market research survey is defined by the quality, not quantity, of the questions. Our brief and highly usable market research surveys are specifically designed to accurately measure attitudes that affect real business metrics, like return on investment (ROI) for new product and services. 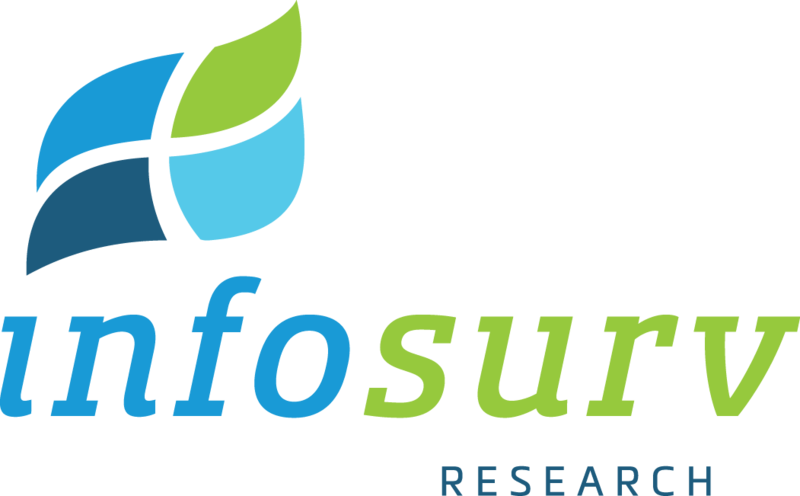 Infosurv utilizes rigorous research methodologies to assure the reliability and effectiveness of all of our market research surveys. Various technically advanced features can be built into our online surveys to assure a smoother operation and more complete survey results, including page-level branching logic to assure respondents are shown only relevant items, response verification to assure all required questions are completed, and a save-and-resume feature to allow users to save and later resume a partially completed survey.